Since 2018, Incyte Consulting has been retained by Falklands Communications Regulator to provide regulatory support, research and advice as required on an ongoing basis. One important task is the development of a Falklands Broadband Plan to examine how broadband services might be improved for the islands and how broadband services might be deployed to promote social and economic development, especially in key sectors for the Falklands economy. Successful Broadband Plans require substantial community and business engagement. That will be one of the key matters addressed during the inaugural Communications Week in March 2018. 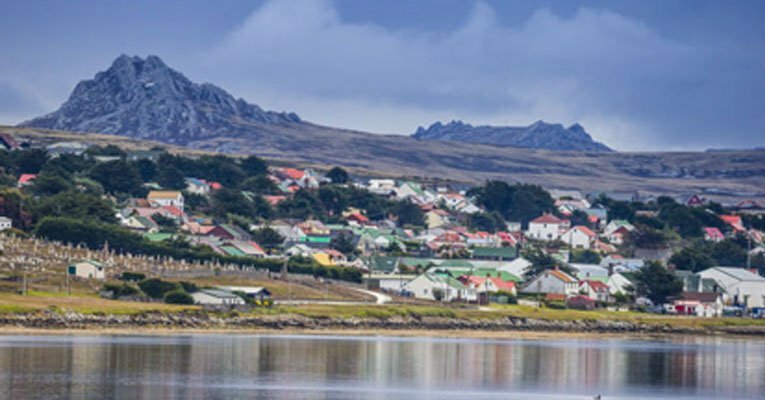 Incyte Consulting will be represented by David Rogerson and Jim Holmes, who will assist the Regulator to make the week a success for all stakeholders and the Falklands community generally.